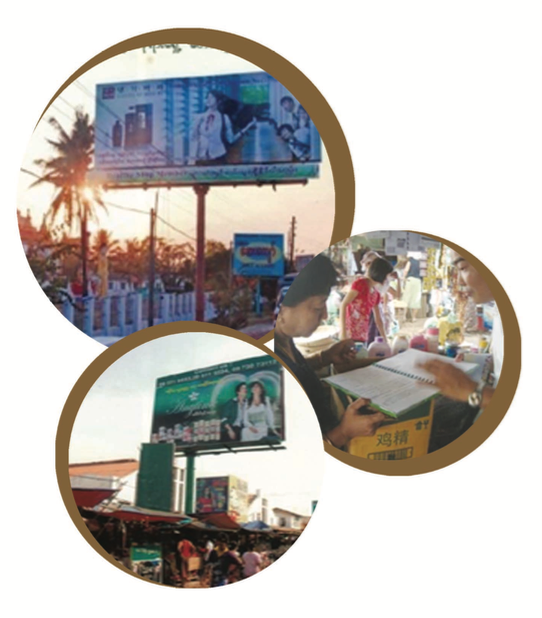 Shwe Pyi Nann Co. Ltd. was founded by Mr. Kyaw Min and partners in 1991. 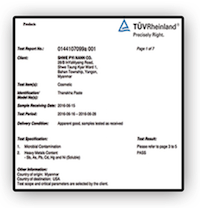 The company manufactures, distributes, and retails organic cosmetic Thanaka, as well as a full line of perfumes, foundations, face and body powders, and lotions. Today, Shwe Pyi Nann Co. Ltd. is the unparalleled market leader of Myanmar traditional cosmetic Thanaka market with over 95 percent market share. Shwe Pyi Nann Co., Ltd. possesses one of Myanmar's strongest and most impressive cosmetics wholesale distribution networks. Established in 1940, Power Cosmetics Co., Ltd. is the predecessor of Shwe Pyi Nann Co., Ltd., and was founded by Mr. Shwe Pu, the late father of the Chairman of Shwe Pyi Nann Group of Companies, Mr. Kyaw Min. Power Cosmetics Co., Ltd. manufactured and distributed Power cosmetics producs all throughout Myanmar and was the most successful market leading brand of its time for facial makeup products. 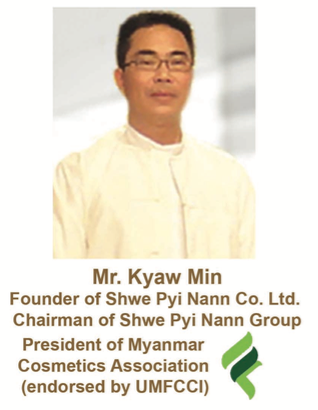 Shwe Pyi Nann Co., Ltd. stands today as the longest standing, most experienced, and most successful family business in Myanmar's cosmetics industry. The company's influential marketing power, far-reaching distribution networks and extensive business expertise encompassing over 75 years of experience in manufacturing, importing, distributing and retailing cosmetics products are unrivaled by most in Myanmar. 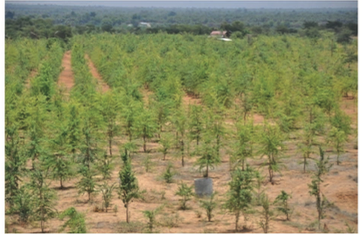 With ownership of 127 acres of Thanka plantations, Shwe Pyi Nann Co., Ltd. is also the leading manufacturer and exporter of traditional cosmetic Thanaka to countries such as Thailand, Malaysia, Singapore and Philippines. Also, it has won two internationally recognized awards presented by the Philippines for the best organic cosmetic, namely the 2008 Global Excellence Award and the 2009 People’s Choice Award.